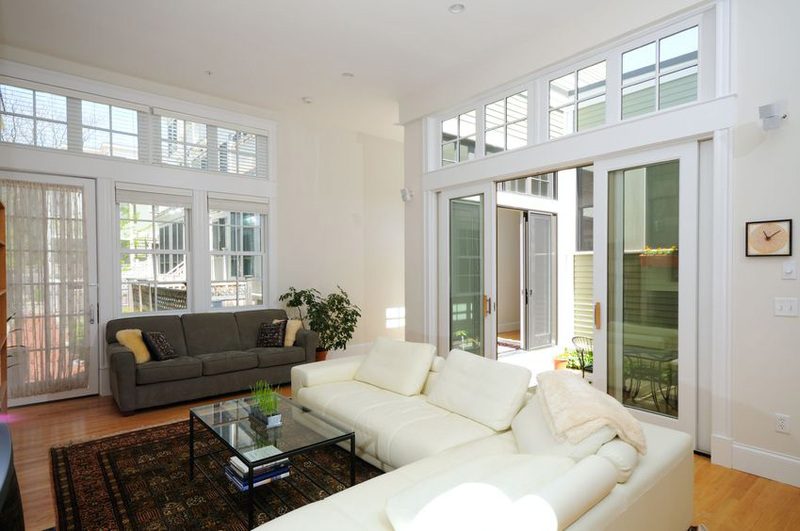 Several years ago, Milgard released their Essence line of windows. The most notable feature about the product line is their wood interior frames and their fiberglass exterior frames. This makes these replacement windows a great option for homeowners who like the natural look of wood window frames for the inside of their homes, but don’t want to have to maintain wood exterior frames with regular sealing, painting, or staining. 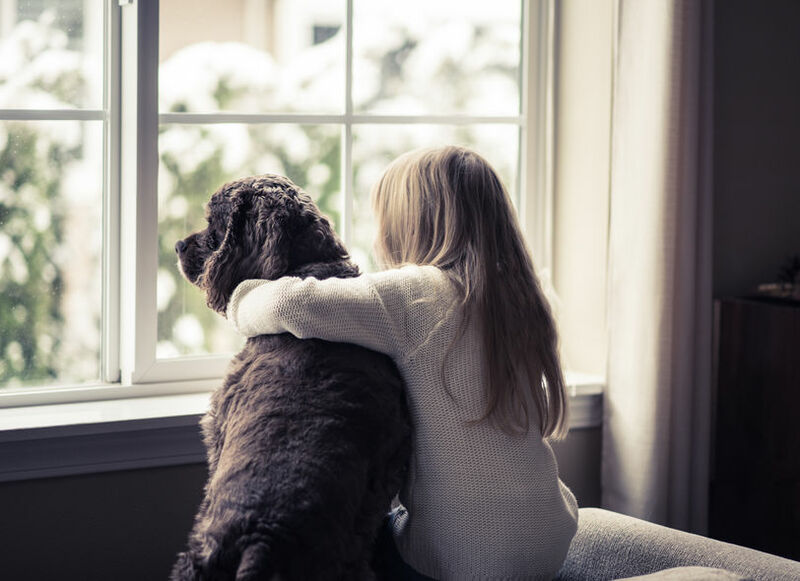 Fiberglass windows have many of the benefits that replacement window customers typically look for: they are energy efficient, long lasting, and low maintenance. Unlike many replacement window and door products on the market, including others made by Milgard, the interior frames of these windows do not just have the “look” of wood, they actually are made of 100% wood—Douglas Fir and Pine, to be exact. 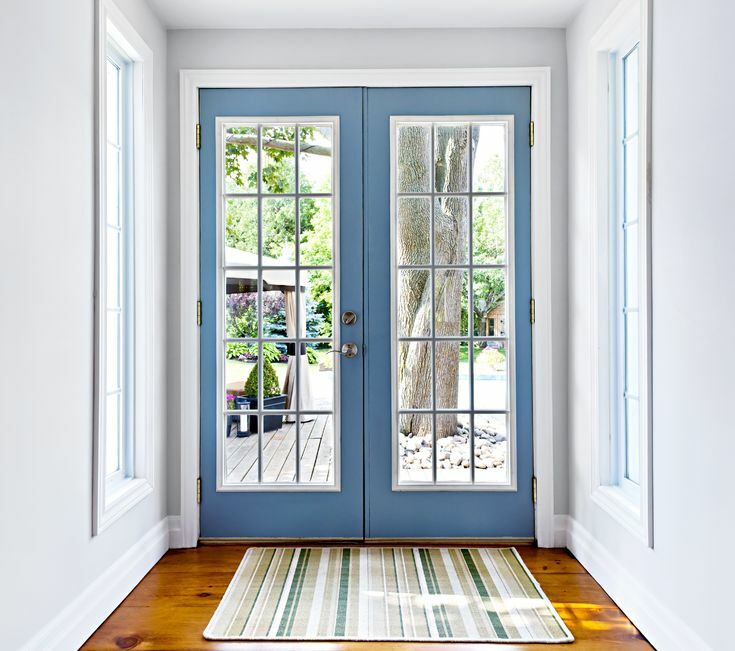 If you want to paint the wood trim after your windows and doors are installed so it matches perfectly with the other trim inside your home, you can choose the Primed Pine option. 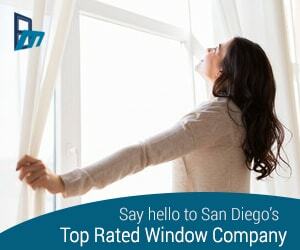 Up until recently, the Essence Series only offered replacement windows and sliding patio doors, but now, Milgard offers in-swing and outswing French patio doors in the Essence line, so San Diego homeowners wanting to replace their windows with Essence windows by Milgard can also have French doors to match. The French doors come in two-, three-, and four-panel configurations, in several combinations of operable and non-operable panels, so you can get the perfect set of doors to fit your space. All Essence Series products are backed by Milgard’s Full Lifetime Warranty. Accidental glass breakage coverage is also included. 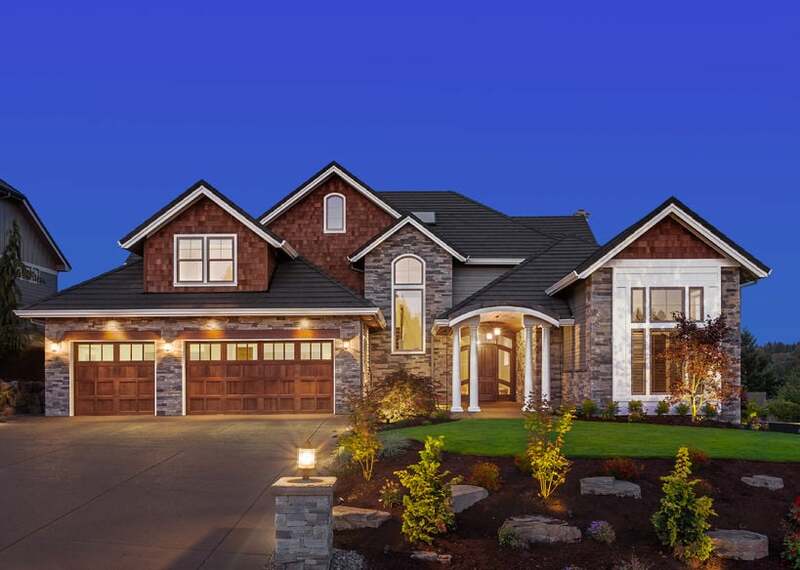 Essence Series replacement windows and doors by Milgard are considered some of their top-of-the-line products, so be prepared to pay more for them than you would from most of Milgard’s other offerings, including their popular vinyl replacement windows and doors or their aluminum windows and doors. 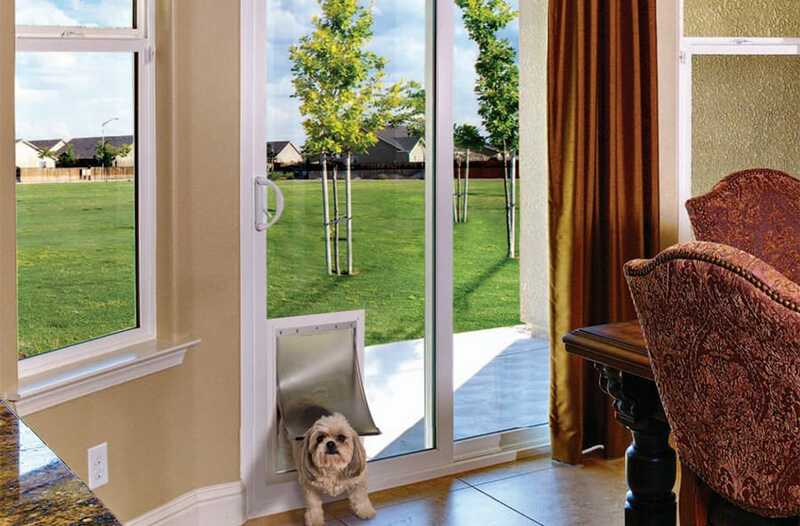 However, these replacement windows and doors would be a stylish upgrade for almost any San Diego home.